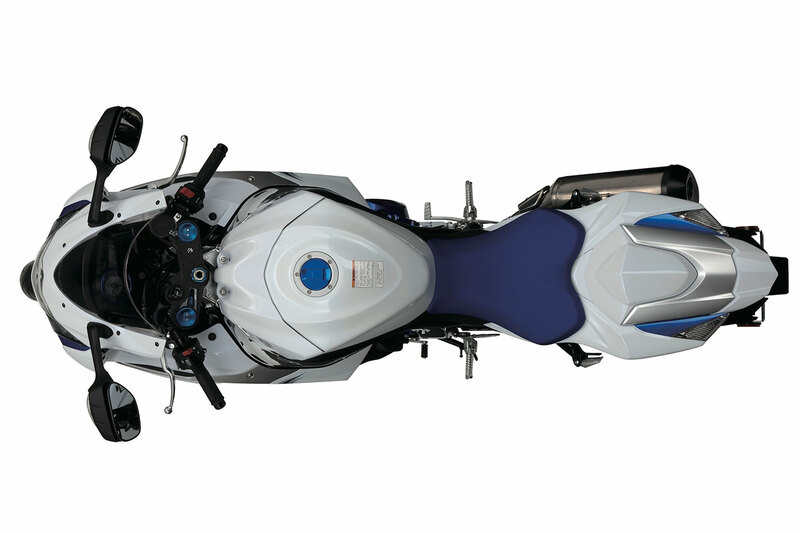 Suzuki has unveiled an ultra-exclusive GSX-R1000 boasting an array of uniquely treated components that will offer just 10 UK riders with one of the most exclusive GSX-R1000s in the world. 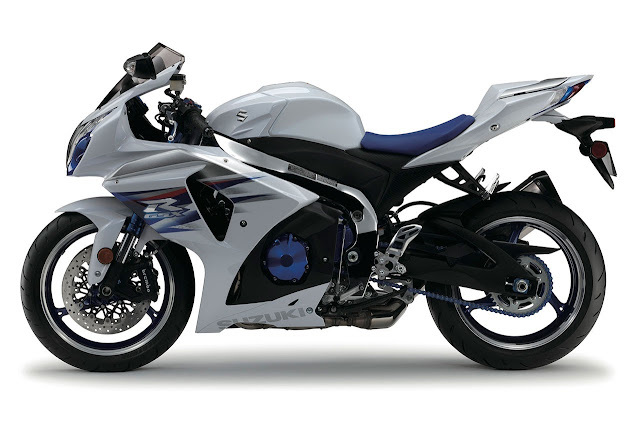 Suzuki GB General Manager, Paul de Lusignan, announced the special model, commenting, "Developed directly at the factory, the new GSX-R1000ZSE boasts an abundance of aesthetic changes to both the chassis and engine components. With a new matt bodywork finish, blue anodised engine casings and forks, polished wheels, and chrome treatment too, it's certainly one of the most unique GSX-Rs ever produced. 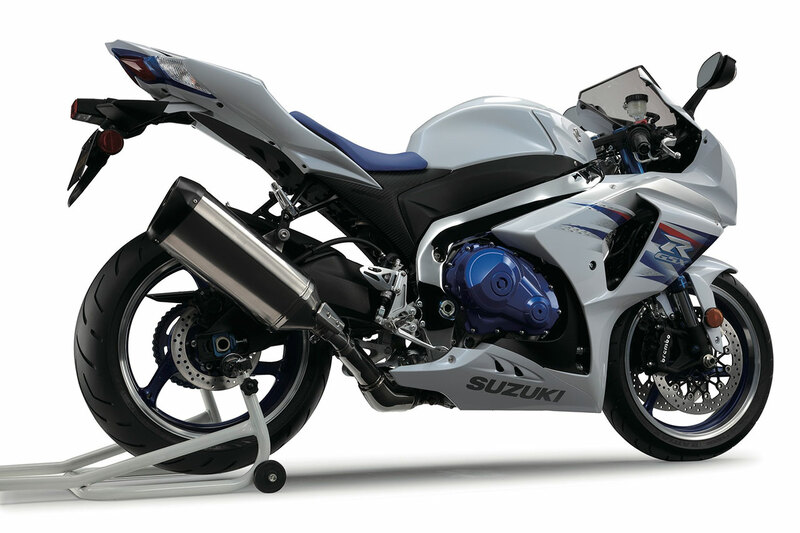 With just ten examples coming to the UK, we urge customers to make their interest known to their local Suzuki dealer." Matt silver bodywork with special graphics - Polished and chrome plated frame - Wheel rims machined and polished with wheel spokes finished with blue paint and clear coat - Blue anodised front fork adjuster, front damper bolt, chain adjuster, steering stem nut, rear swing arm pivot boss - Black anodised front caliper - Blue and clear coated clutch cover, generator cover, engine sprocket cover, rear shock spring - Polished and clear coated muffler, muffler cover and black anodised silencer end cap - Polished exhaust pipes - Polished and clear coated footrest guard - Matt black swing arm - Special speedometer panel design - Special serial number plate - Special key fob - Blue fuel tank cap, headlight inner, drive chain, seat - Black radiator, oil cooler.